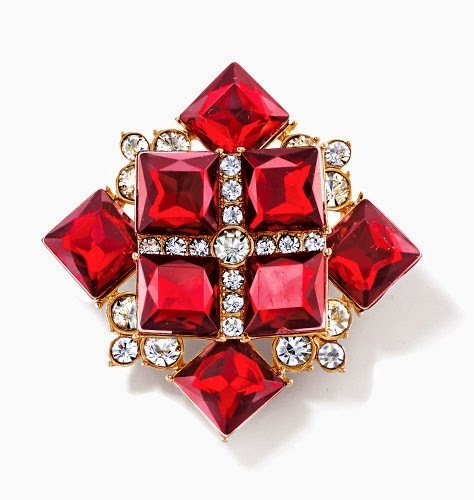 This scarlet red pin makes a beautiful gift. 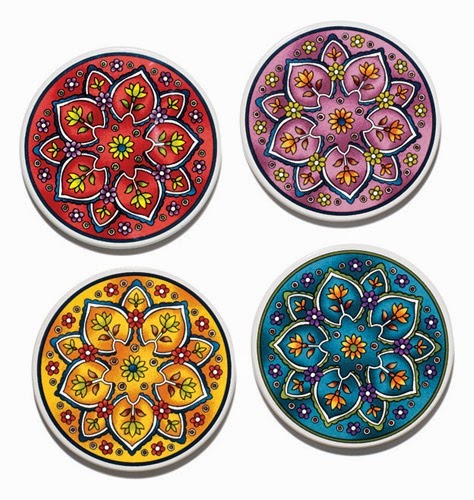 These ceramic coasters add elegance to any table. Set of 4 with non skid base. Shop my e-store at http://yroga.avonrepresentative.com/ for these great products.